Zone Base: Hassenfeld Rangers, Power Up! 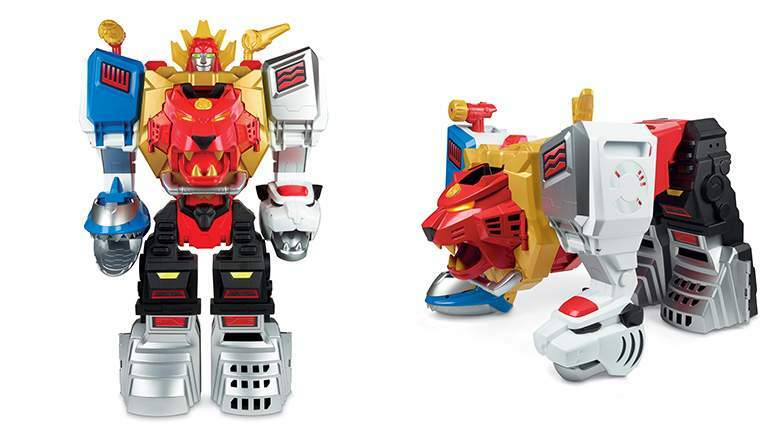 As Toy Fair nears, more and more news of future toys are coming out including some looks at the Hasbro Beast Morphers toys. They look pretty great. 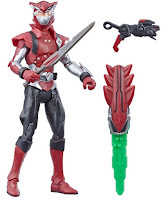 I pretty much called it here a few months ago that the regular Rangers figures would be similar to the basic/standard Marvel action figures Hasbro makes. I'm good with that, because they are pretty neat toys. 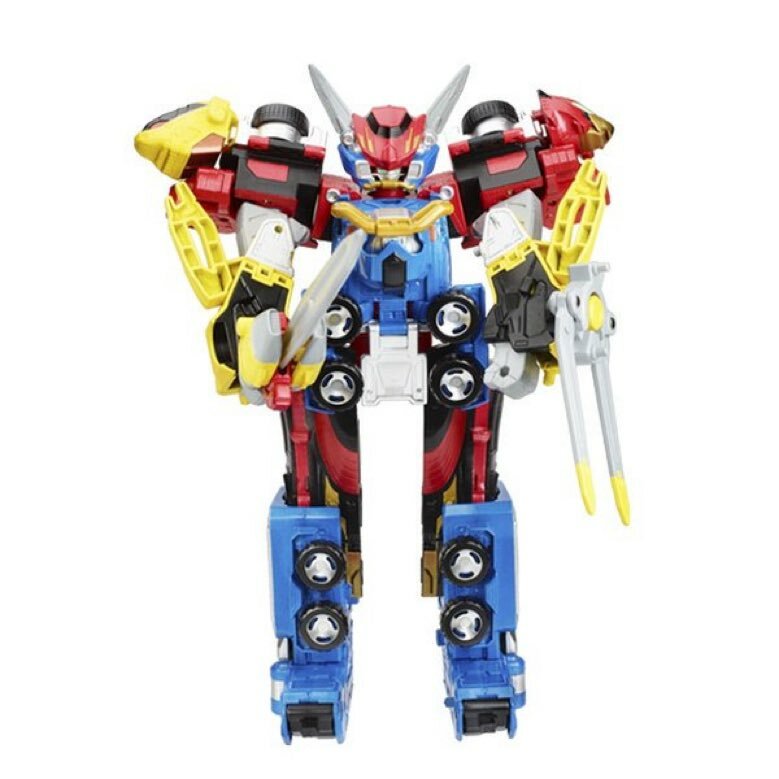 I probably won't buy many of those admittedly, because I usually focus on Megazords and that's looking pretty promising too. 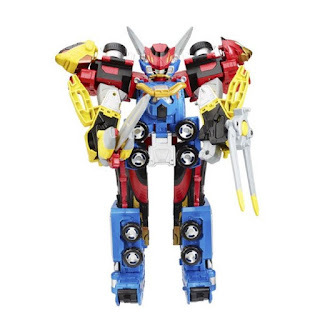 One thing I'm really digging on the Megazords toys is the proportions. They've got an old school robot toy look to them and we all know I like that quite a bit (not that I don't buy modern robot toys, but by now you've got the gist of it). 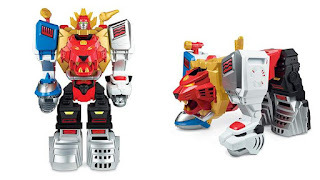 One thing I was pleased to see was some early looks at the new Playskool Wild force Megazord. That looks really neat. 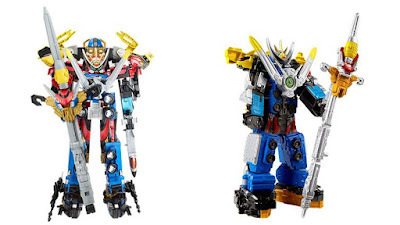 I'm hoping that the variety of Rangers figures produced for that line will have some Zeo and movie (1995) stuff. Hopefully Mystic Force, please Mystic Force. I've been very excited for Beast Morphers and while the year seemingly flew by for me, waiting for Hasbro's Power Rangers news felt like an eternity. I knew they'd do a great job, I just wanted to see for myself. 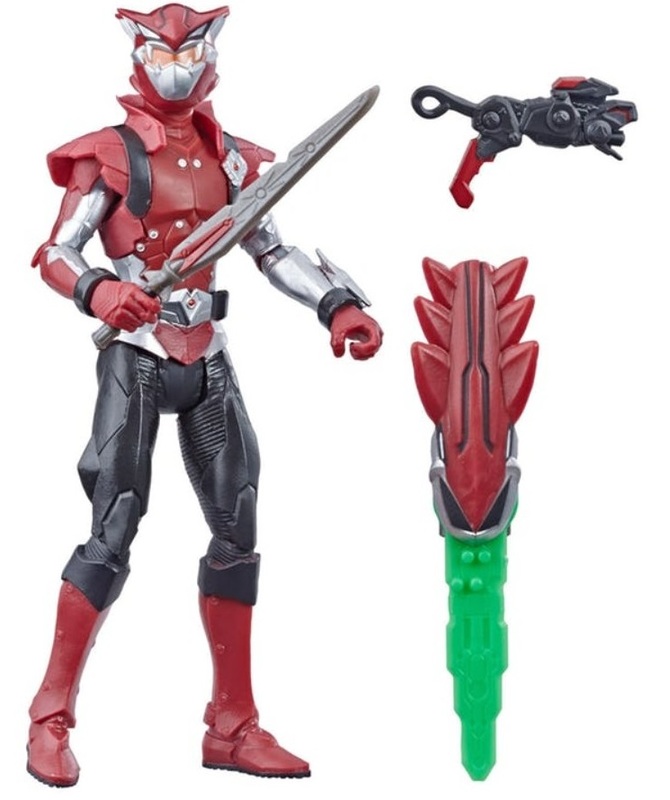 The new toys are slated to hit stores around spring, which is perfect as my local stores generally amp up their stocking by spring after spending winter obviously taking a break. Man, it's only February and 2019 seems like a record toy year.